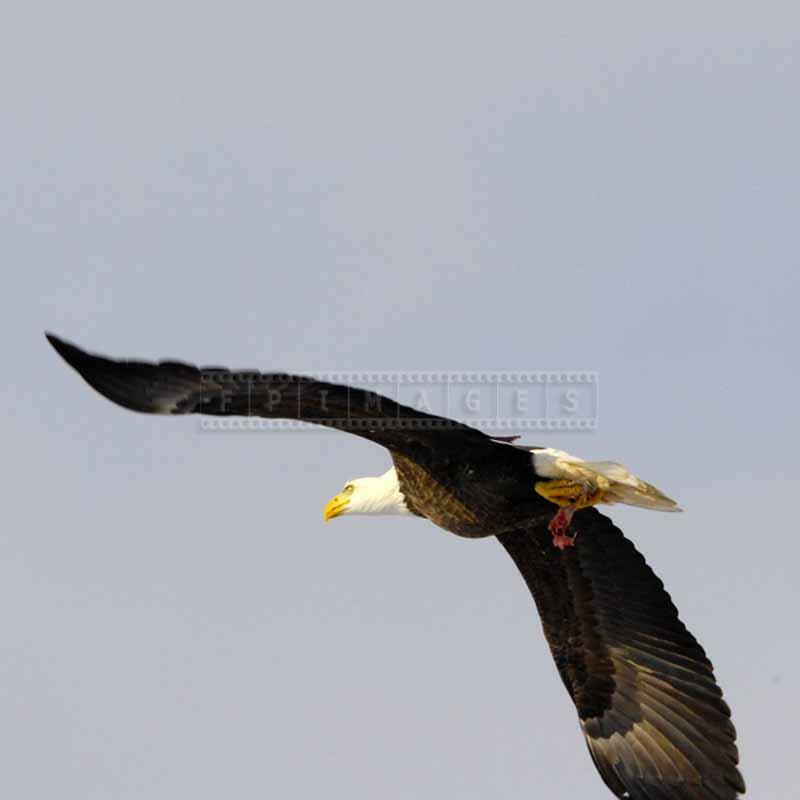 Bald eagles annual watch happens every year when hundreds of bald eagles come to Sheffield Mills, Nova Scotia from fall to spring. 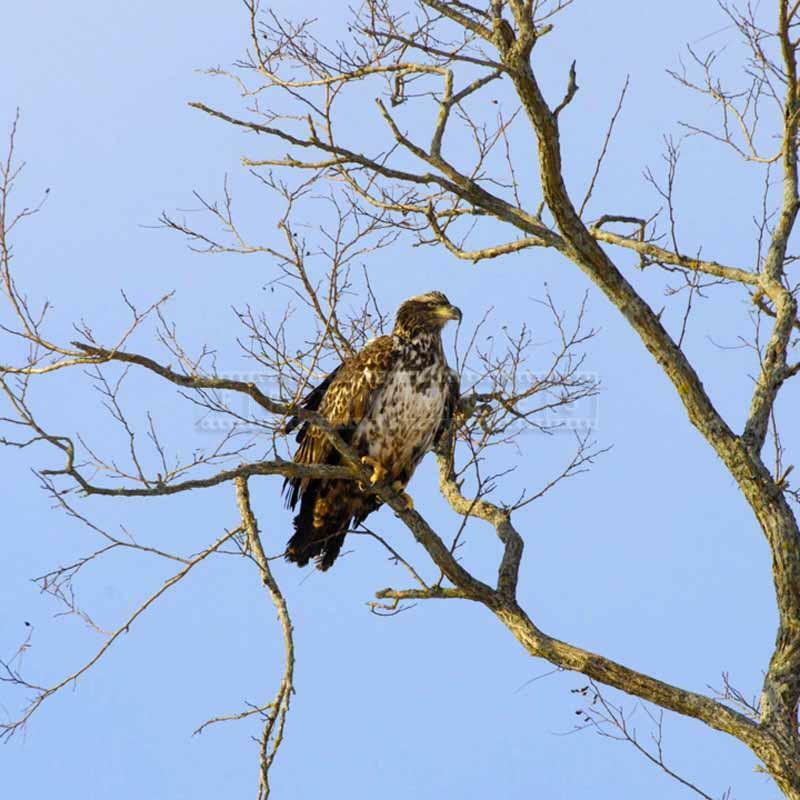 The best months to watch these magnificent birds are January and February. 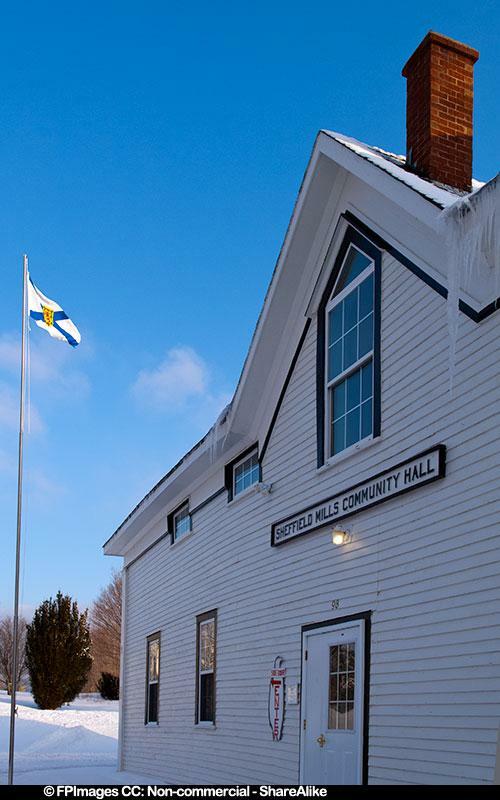 Sheffield Mills is a community about 1 hour drive from Halifax. 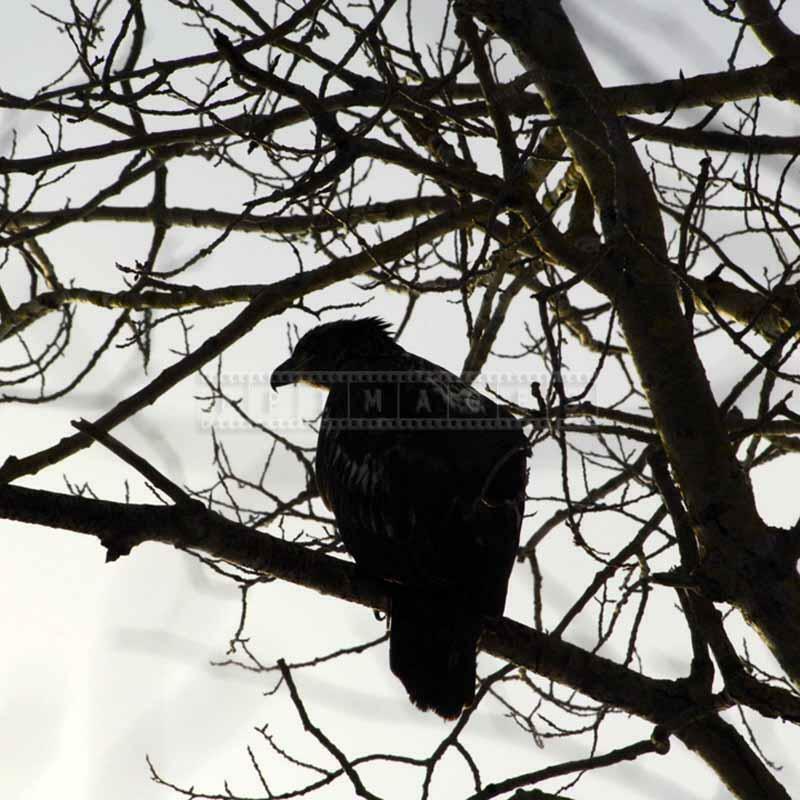 There are a lot of poultry farms in the area and that is a great attraction for eagles. 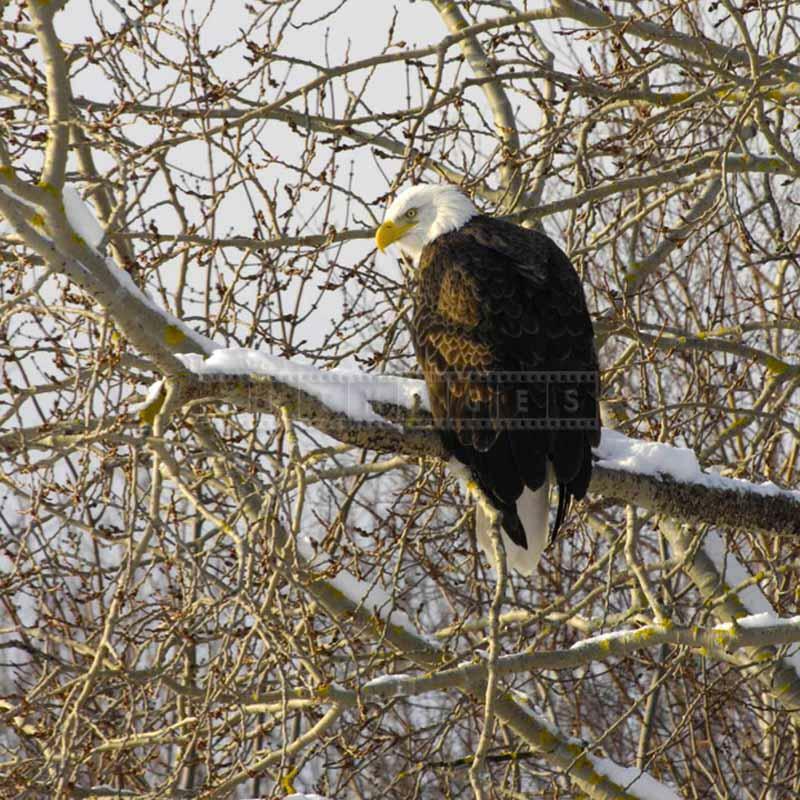 Bald eagles annual watch is a great winter hiking idea. 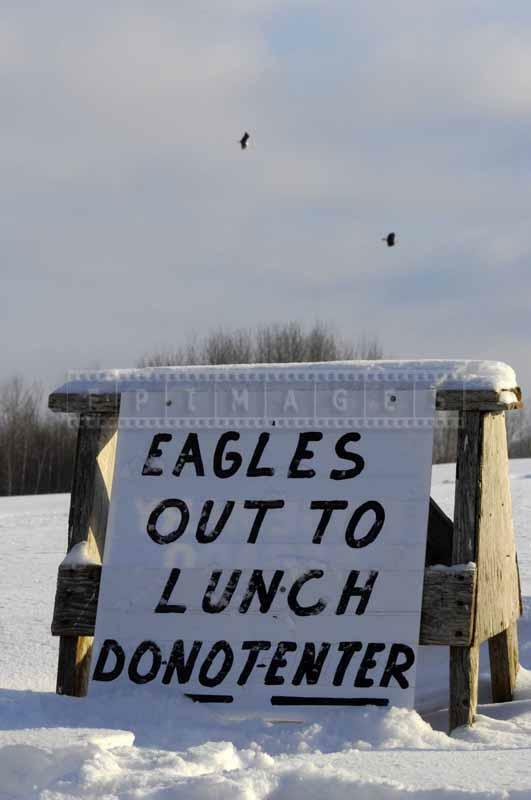 You will have to walk to get to the eagles from where you park your car. 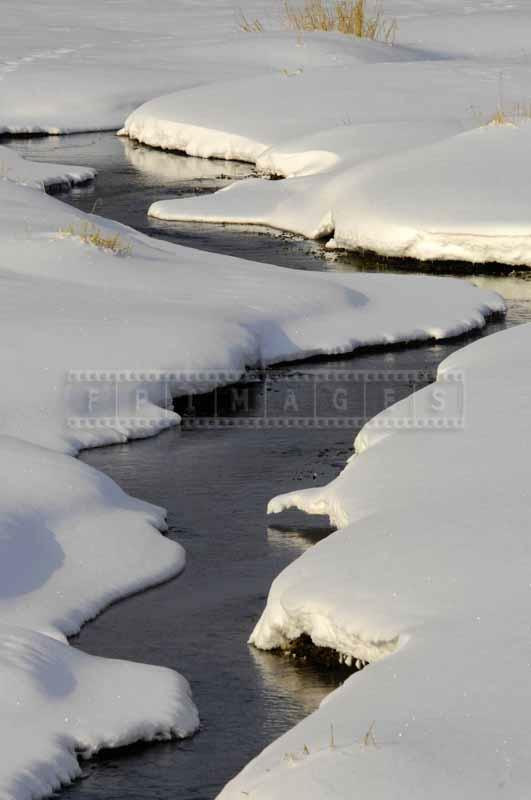 It should not be very far but still can be considered a short hike. 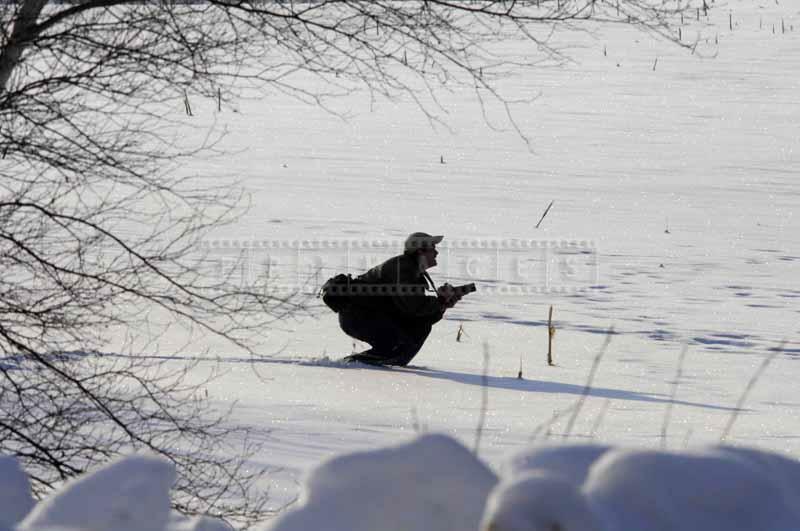 Some bird watchers and photographers hike from the road into the deeper snow to get closer and take better pictures of birds. 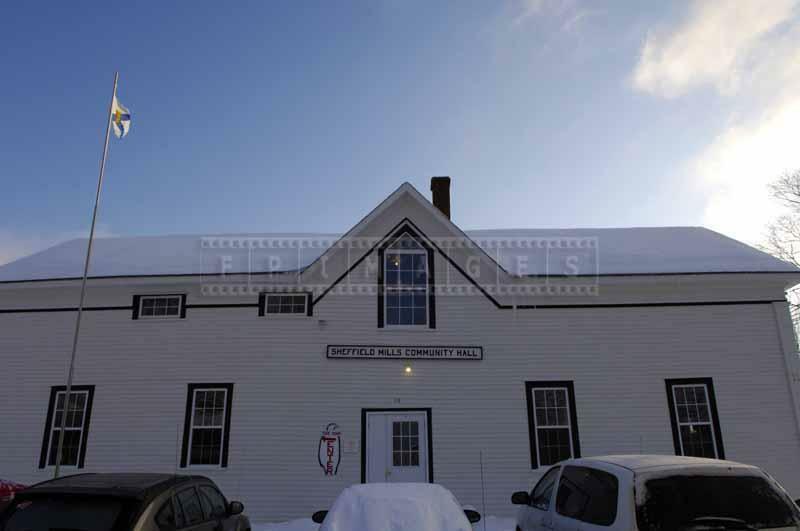 The weather can get very cold this time of year and the community hall is a good place to warm up, have a coffee and breakfast. 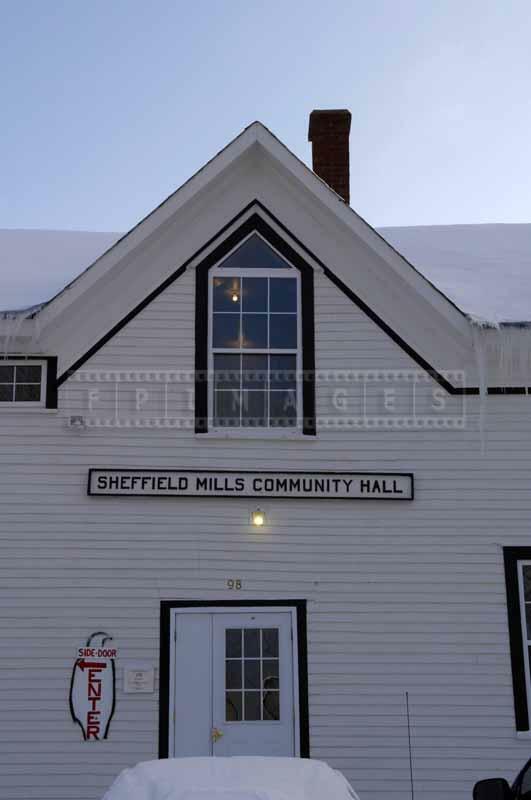 Sheffield Mills community hall also has lots of information about bald eagles and souvenirs for sale. 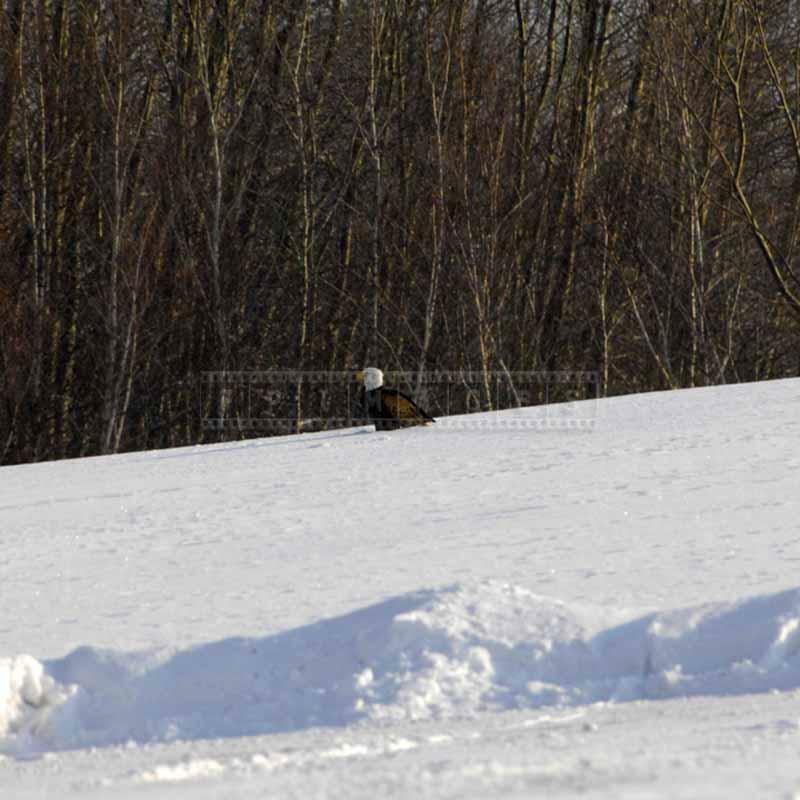 Eagles are fed chicken meat in the morning in the field close to the hall. 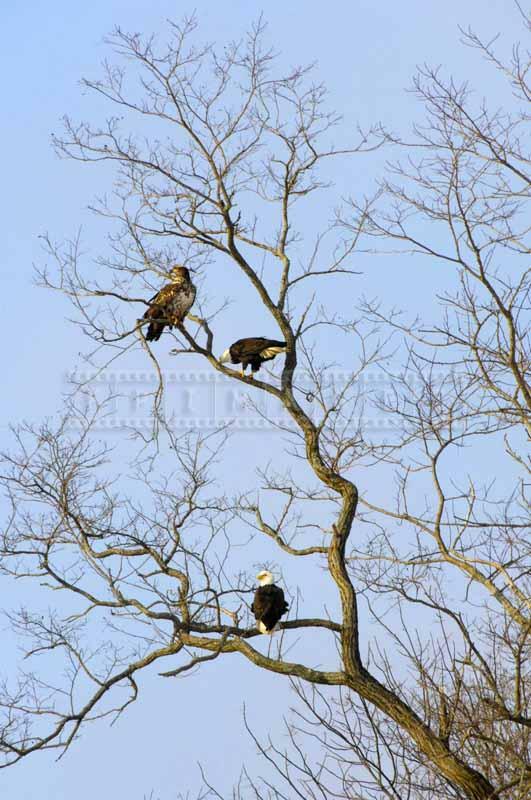 Bald eagles are on every tree and are easy to see. 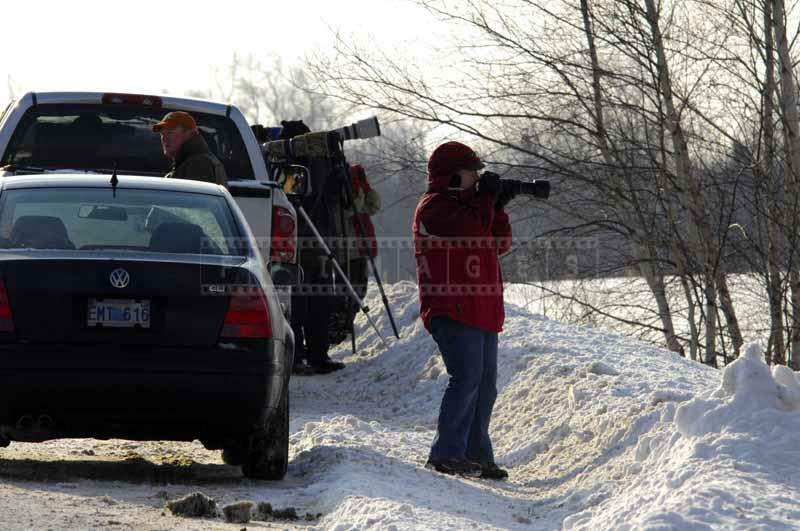 There is plenty of parking on the side of the road and finding a good viewing or photographing spot is not difficult. 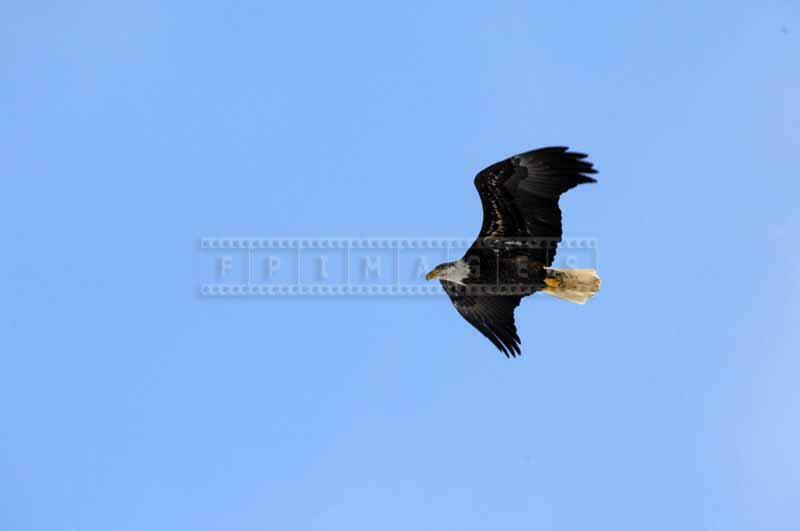 Eagles are not afraid of people and you can get fairly close to get a perfect photo. When the birds get their piece of chicken from the snowy field they fly over visitors once again providing great viewing opportunity. 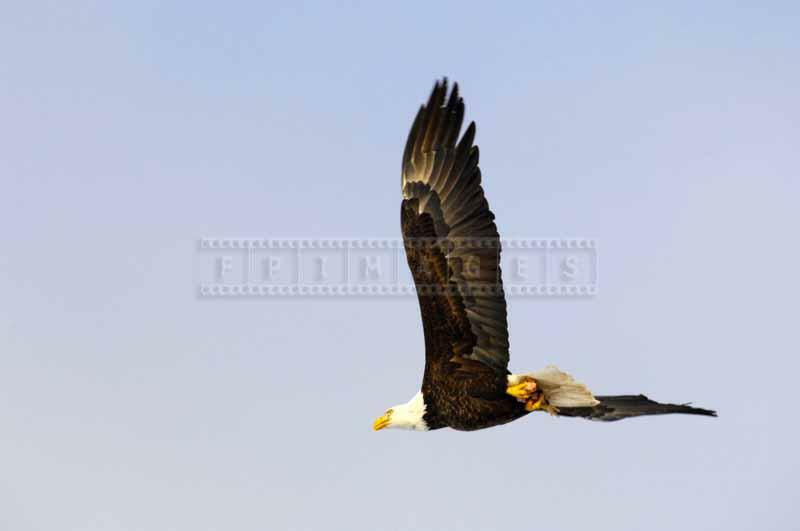 It is a true pleasure to watch bald eagle in flight. 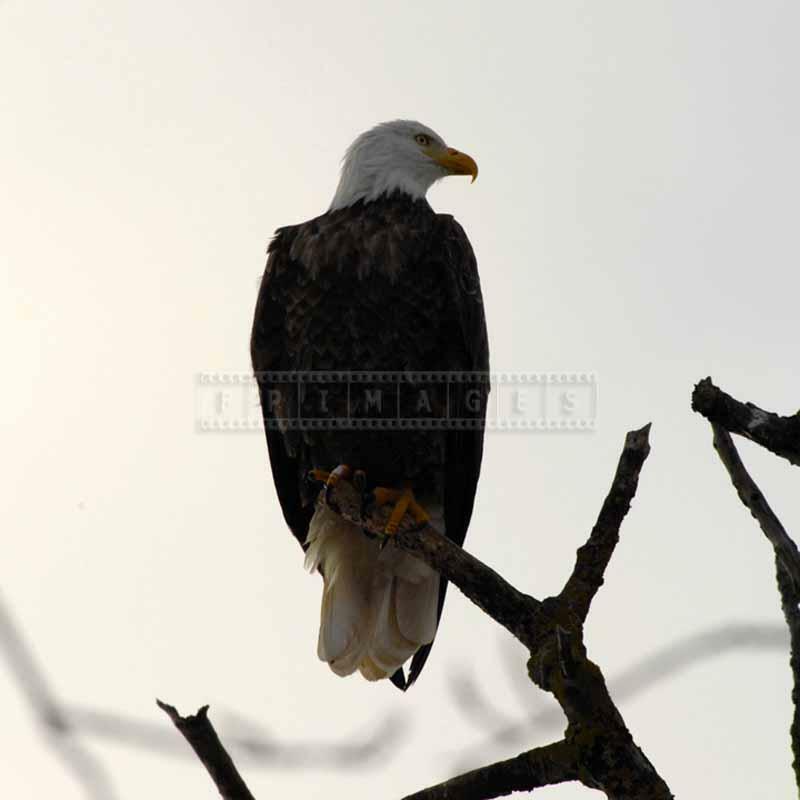 Bald eagles bird watching can be a thing to do on Valentines day in February. Sheffield Mills is situated in the Annapolis Valley a region of Nova Scotia and after bird watching in the morning you can do many other things in the area. 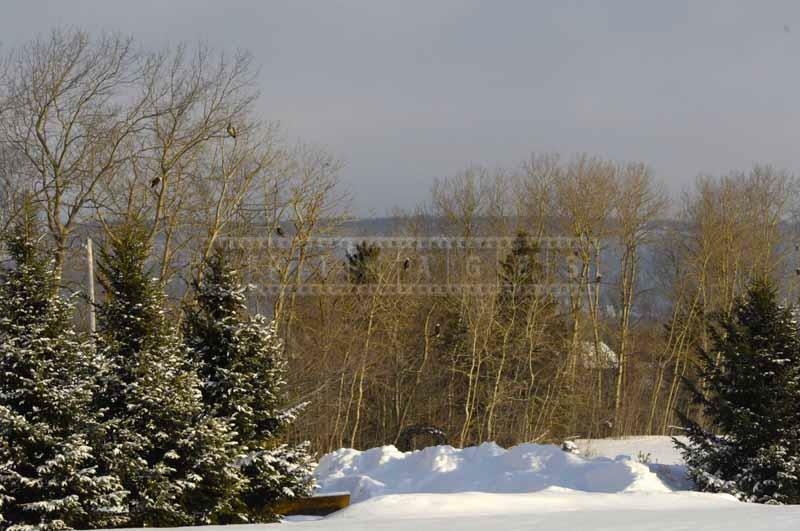 In winter other attractions nearby are ski Martock, town of Windsor and for those interested in Acadian history – Grand Pre national historic site. You can find nice restaurants and pubs and maybe stay at one many romantic hotels that usually offer candle light dinner and treat couples well for Valentines day. You can find more Valentines day ideas and deal at Nova Scotia doers and dreamers guide and Book your hotel, B&B or resort with Booking.com. Best price guaranteed!
. 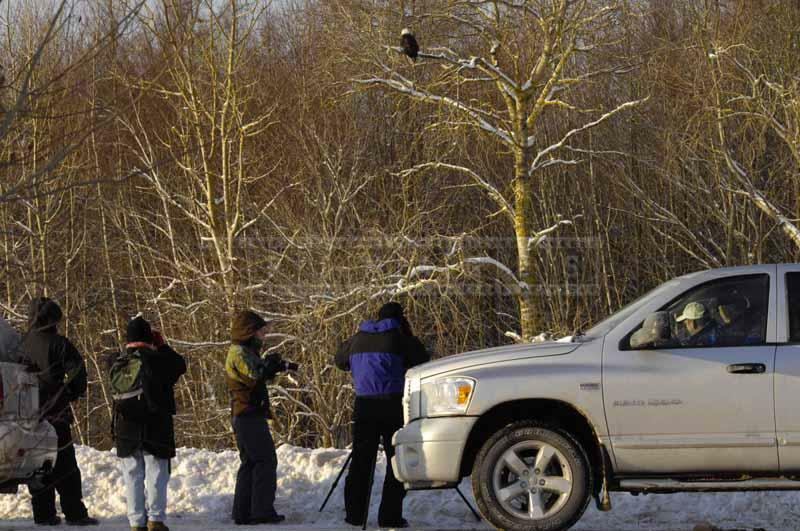 However, encounter with bald eagles will likely remain the highlight of the day.